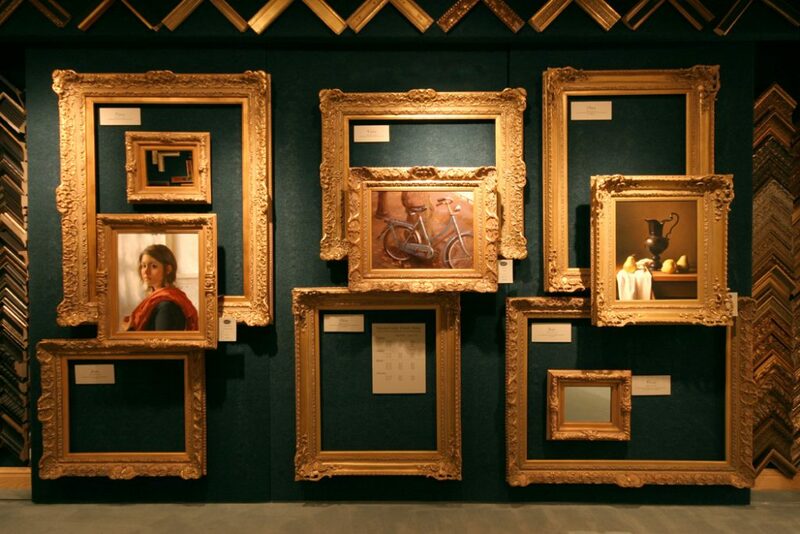 What is Picture Framing and Art Framing? This technique involves the use of a wooden frame or a metal edging for the photographs, pictures, and paintings to enhance their beauty and display. It is used to protect them as well. Wooden frames are a work of art as well. The carpenters and wood carvers have to work for days on them. The carving of designs and crafting add more appeal to them. The most common shapes in which they are available are the square and rectangular ones. Although oval and circular shapes are also available but they need more care and work to be made. Only the expert carpenters make these shaped frames. Star shaped or heart shaped frames are also made on demand. The value of the artwork matters. You will want to have long-term protection for your artwork and pictures so using a much finer and stronger frame is advised. A simple print will fade away in a matter of years while a painting will remain there for years. So, you have to estimate the cost of the framing as well according to the value of the artworks. One more thing to consider is that you have to add some anti-deteriorating agents to prevent the fading of the photographs. You have to make four important decisions while framing a picture or an artwork. Here is a detailed insight into them. You have to select the frame beforehand. The choice of the frame could be tricky. A metal or a wooden frame are generally opted by the people. Wooden frames are more elegant and give a warm and traditional effect to the picture. A metal frame is mostly used for bold and industrial images since it has sharp edges and design. It is the second most important thing related to the framing. The choice of the mat board is also critical. Mat is the material that provides the space between the artwork and the glass. It has to be less acidic to prevent deterioration. Wood pulp and cotton are mostly used for the matting. Matting can be done in many colors increasing the appeal of the frame. The mounting board is used at the back of the artwork. It could be a cardboard but a polystyrene core cardboard is more recommended. There are three types of mounting boards. The size is 1/8 and wood pulp is used in the boards. Acidity determines their quality since acidity is bad for the photographs and artworks. Glazing is the last step of the framing technique. It protects the pictures and the photographs from temperature and radiations. Anti-glazing glass, acrylic glazing and anti-UV glazing is available in the market. Picture framing adds appeal to your picture and provides protection to it as well.